Mandala Mountain Healing Center is Dr. Keeney's home studio veterinary clinic and the primary location of Mandala Integrative Healing Center (MIVC) offering compassionate individualized veterinary care to the Boulder area. Located approximately 30 minutes west of Boulder at the top of Sugarloaf Rd. 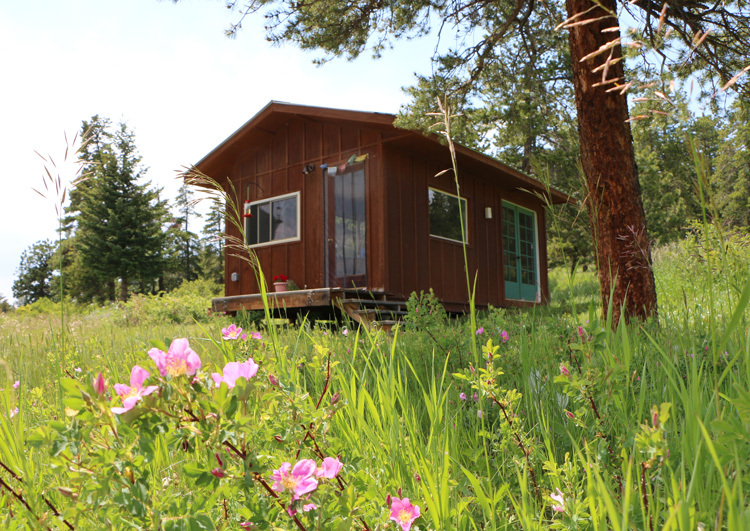 near Nederland, the setting is ideal for healing work. 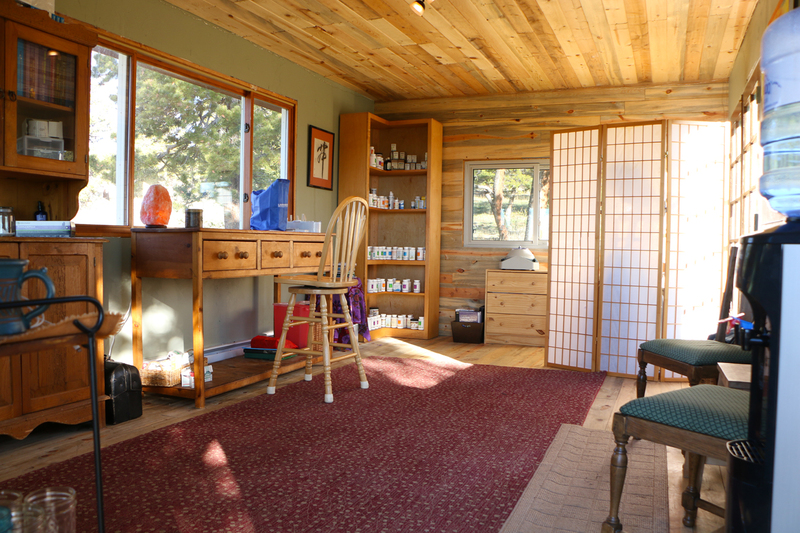 The studio and surroundings provide a loving and sacred healing space for patients and their human companions. In contrast to the typical stress-filled visit to the veterinary clinic, visits to Mandala Mountain Healing Center are fun, gentle and nourishing. Directions will be emailed to you prior to your first visit.